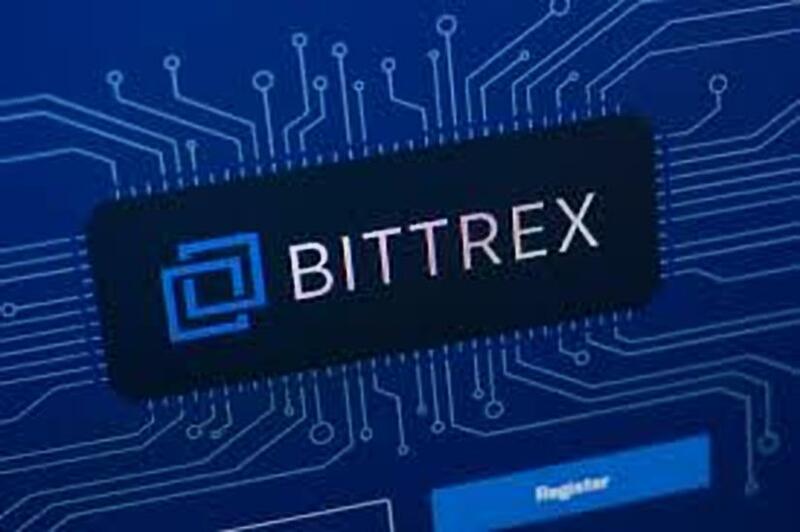 The cryptocurrency exchange known as Bittrex has continued to live up to its promise of pairing more and more digital assets with the USD. Back in late August, the exchange announced that it will be launching fiat pairs for Cardano (ADA) and ZCash (ZEC) on the 5th of September. Prior to that – and on the 20th of August – the exchange had excited the XRP community by officially adding XRP/USD and ETC/USD pairs to the platform. In a twitter announcement earlier today, Bittrex announced that it would be launching the aforementioned pairs on the 17th of September. With regards to the last part of the tweet asking new users to submit a request for depositing or withdrawing USD, the exchange provides an online form to be filled any trader wishing to do so. The pairing of the two digital assets of Tron (TRX) and Litecoin (LTC) on Bittrex is a welcome development for the communities supporting both projects. This is due to the fact that Bittrex has been on the news for all the right reasons and looks set to expand its operations on a global scale. Backtracking a bit, the main reason the XRP/USD pairing was symbolic to the XRP community, was that Coinbase had been accused by many HODLers of ignoring their requests to list their favorite digital asset. With Bittrex also partnering with Ripple for xRapid payments, the XRP community was elated that Coinbase was no longer the sole major player in the US cryptocurrency trading space. Bittrex had become a new heavyweight with the potential of eclipsing Coinbase in the long run. Bittrex has also managed to seal a very exciting partnership with Railto Trading. The latter company runs a U.S.-registered trading platform for fixed income products. Railto’s operations are pending approval from regulators. Once given the green-light, the firm will expand its operations to include virtual tokens that are registered securities. This in turn means that Bittrex gets access to the institutional investors and corporations of Wall Street through Railto. In conclusion, the Bittrex exchange is living up to its promise of pairing more digital assets with the USD as can be seen with the announcement of adding TRX/USD and LTC/USD. The exchange has also made significant partnerships with Ripple and Railto as well as planning to expand globally. The future seems bright for the exchange.